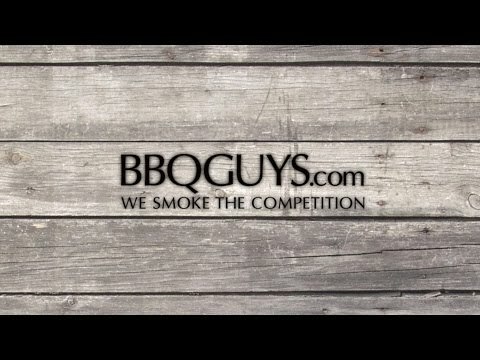 This BBQGuys Double Access Door features commercial 304 grade, stainless steel construction, and a 20 gauge steel frame; external flag hinges for easy removal; and a number 4 brushed finish. Door is flush-mounted. 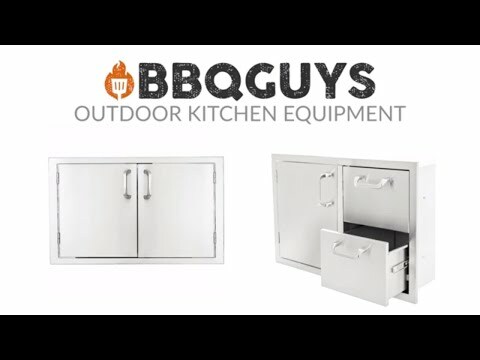 This BBQGuys Access Door also includes enclosed pantry with three pullout tray drawers. An Access Door is the perfect outdoor kitchen accessory for any outdoor BBQ island. Lifetime warranty on all stainless steel parts. 40 1/2" 34 1/2" 40 1/2" 40 1/2"